ELIEN: Was the tomb of Alexander the great found? Was the tomb of Alexander the great found? 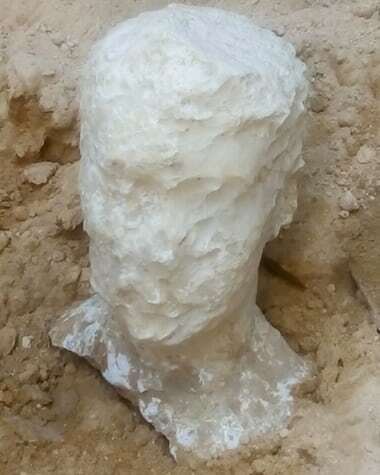 Untouched for millennia, tomb was found during construction work in Alexandria. 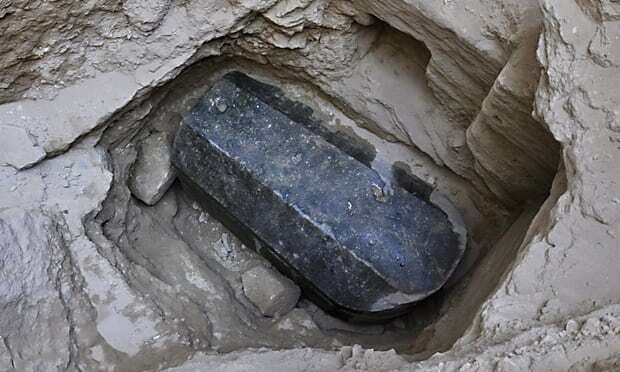 Archaeologists are preparing to open a large black granite sarcophagus unearthed in the Egyptian port city of Alexandria. At almost two meters high and three meters in length, the sarcophagus is the largest of its kind to be discovered intact in the ancient city. It was found alongside a large alabaster head believed to represent the inhabitant of the tomb, which had remained untouched for thousands of years. The sarcophagus, discovered during construction work, has become a source of excitement for archaeologists because a layer of mortar between the body and the lid indicates its contents have lain undisturbed since it was buried. It is believed to be from the early Ptolemaic period, which began after the death of Alexander the Great in 323BC. But opening it for the first time will require extensive work to be done in advance. “It’s risky to open it directly – we need to prepare,” said Ashmawy, explaining that the sarcophagus would be opened on site. In the coming weeks, a team of engineers will visit the site to provide heavy lifting equipment and structural supports to allow archeologists to remove the sarcophagus lid. Once inside, mummification and restoration specialists will be on hand to ensure the contents, exposed for the first time in millennia, are preserved.